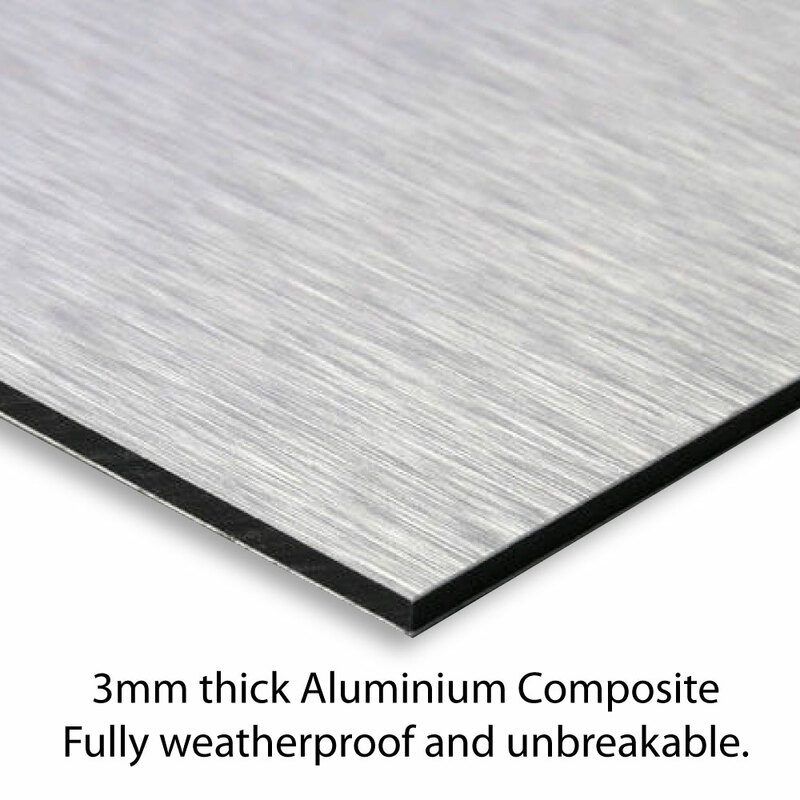 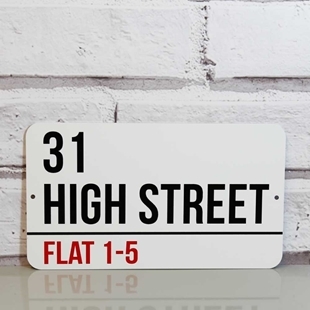 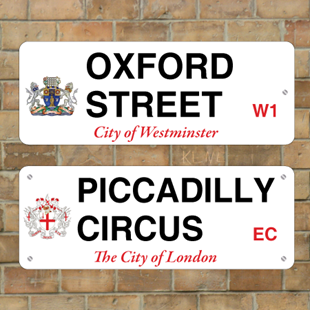 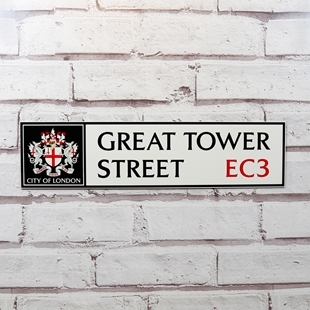 London Street Sign, Metal Road Sign, Plaque Personalised with any text you like. 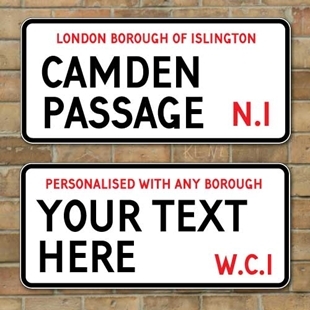 We can change any of the text on the sign. 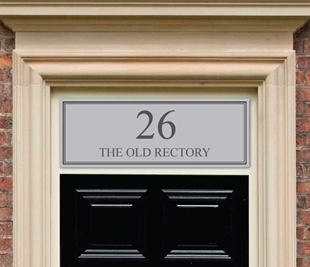 This etched glass effect fan light is the a perfect finishing touch to any period door.